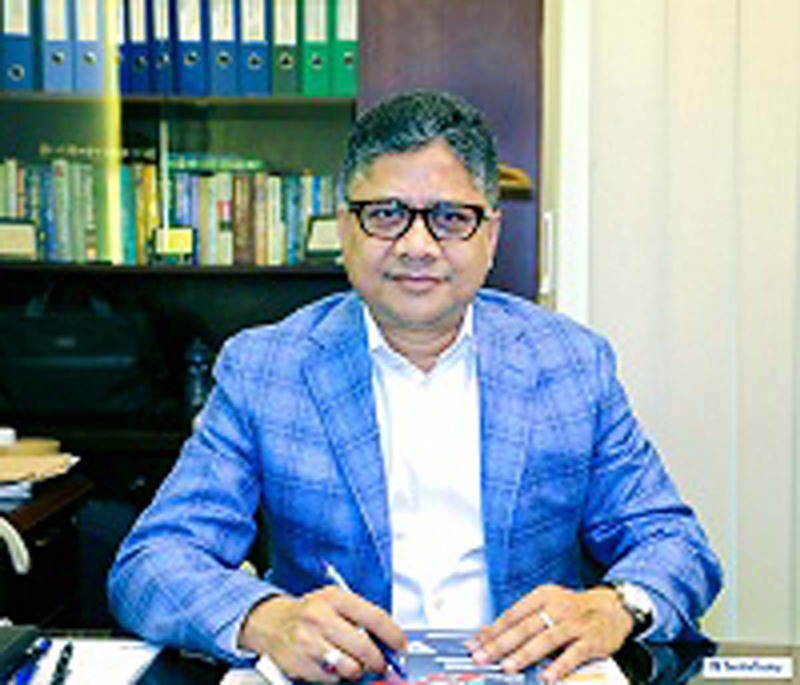 Staff Correspondent: Mohammad Ali Khokon was recently elected president of Bangladesh Textile Manufacturers Association (BTMA) for a two-year term (2019-20). As the President of BTMA, Khokon plans to work in the woven and knit sectors by filling demand gaps. Besides pushing the government to announce weaving as a separate sector and provide special incentives for it. BTMA also plans to work in the denim sector. As Bangladesh currently faces scarcity of raw materials, technological inefficiency and skilled manpower, the association has urged the government to take the initiative in growing raw materials and efficient workforces. The cotton that BTMA imports from India and China is not even original. It is very difficult to get original cotton from these countries. African countries can be a good alternative for cotton import. If Africa produces more cotton, it will be helpful for Bangladesh. Currently Bangladeshi mills source cotton from countries like India, the United States, and Africa. The country sources around 20.88 per cent of its total cotton demand from African countries. BTMA is urging the government, to give it policy support to import more cotton from Africa. BTMA also plans to combat the issue of illegal import of Chinese and Indian yarn and fabrics under bond licenses that areillegally sold in the domestic market at low prices. To overcome this situation, the association will inform the matter with NBR. Bangladesh plans to import LNG from Qatar, Oman, and Switzerland to add to the national gas grid. This move will increase expenditure in the industry and commercial sectors as the cost of electricity generation will be increased. The imported LNG will be three times more expensive than the locally extracted natural gas. BTMA does not prefer using Mongla and Chattogram ports as transit points to access India’s Northeastern states for trade. It plans to establish another port at Payra for ensuring smooth business operations.